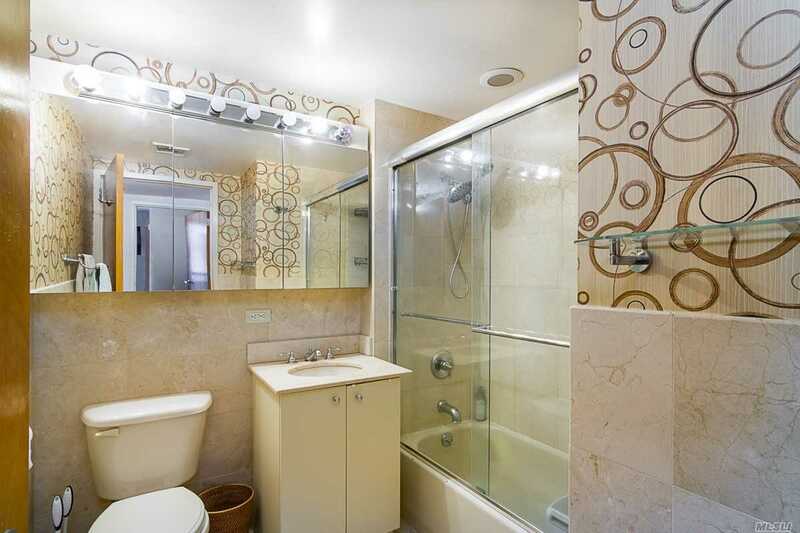 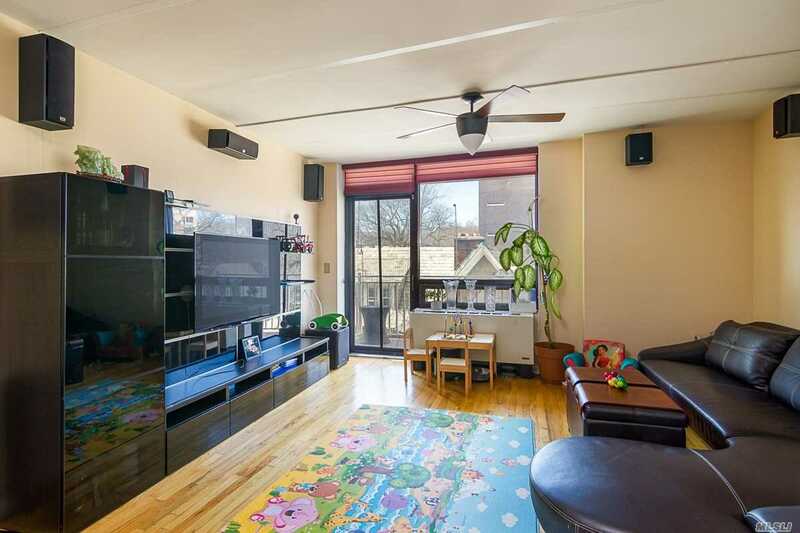 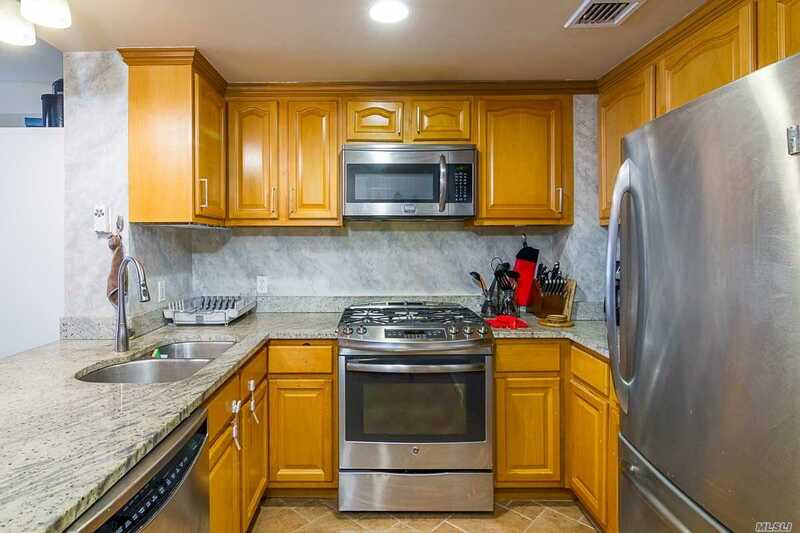 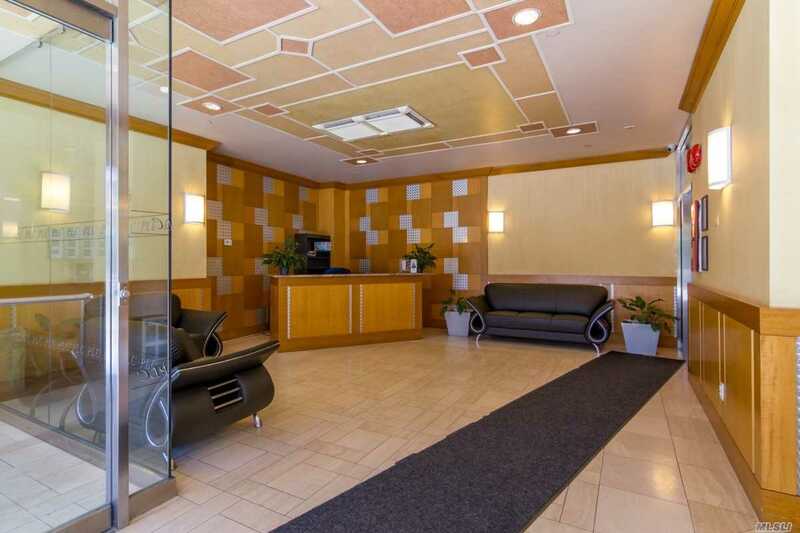 Beautiful Luxury 2 Bedroom Condo in the Heart of Kew Gardens. 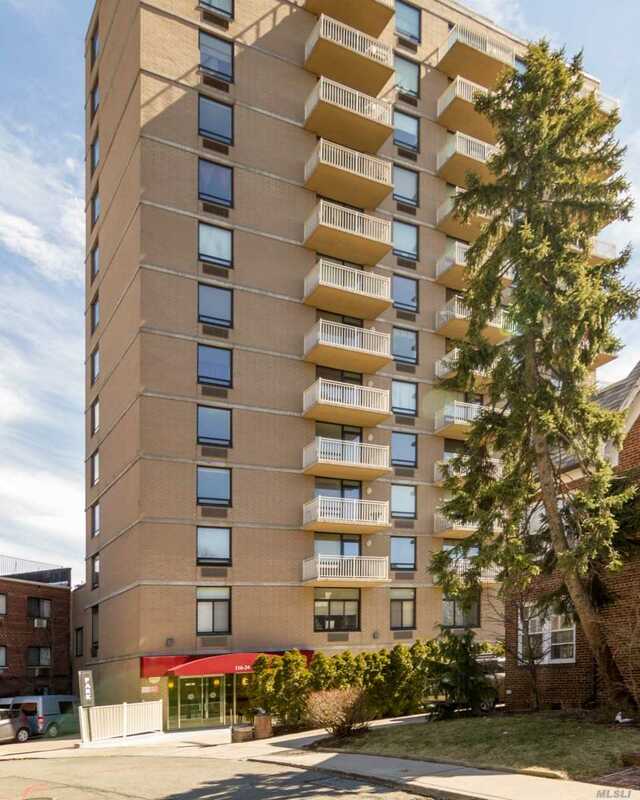 Beautiful Luxury 2 Bedroom Condo in the Heart of Kew Gardens. 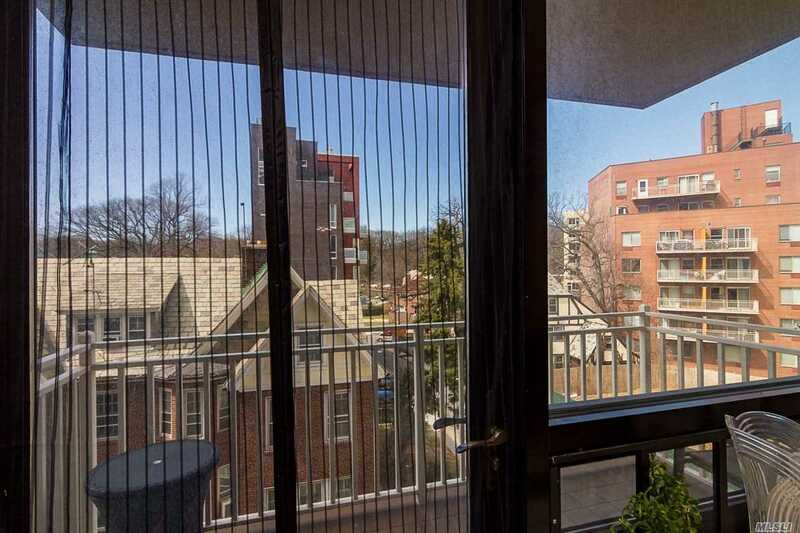 Private Balcony with Views of the Park. 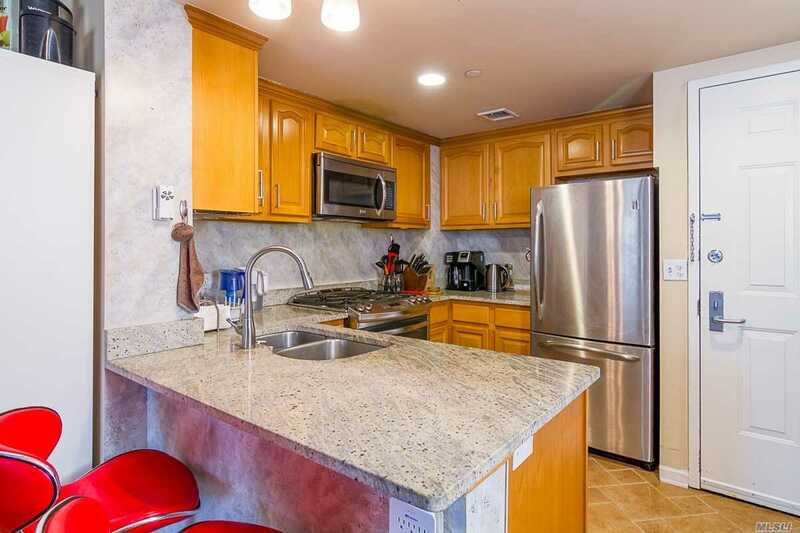 Modern Kitchen with a Granite Breakfast Bar. 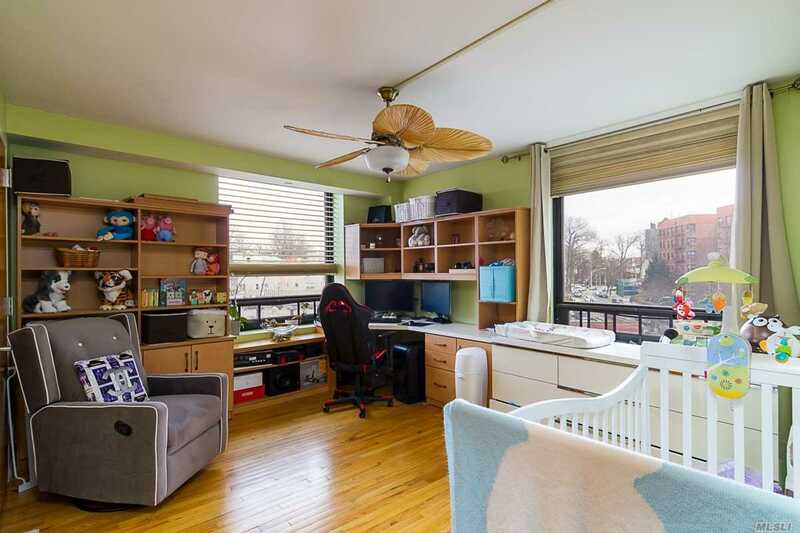 Comes with Hardwood Floors and a Custom Corner Desk. 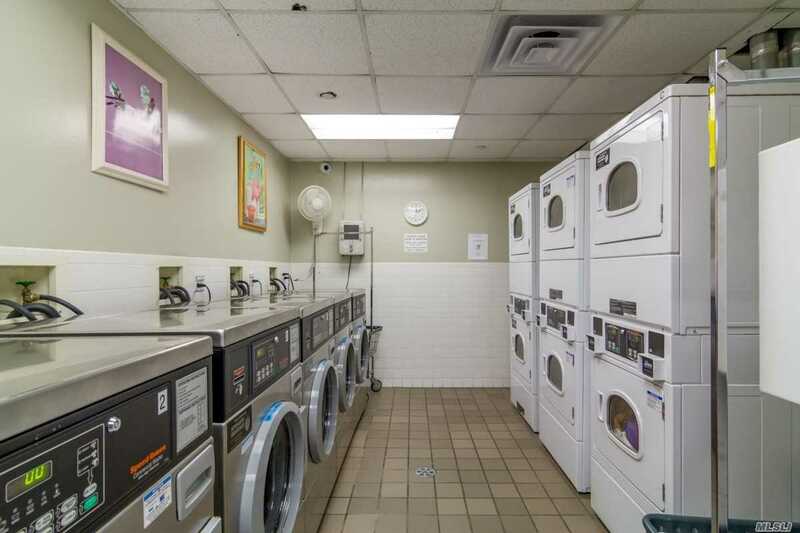 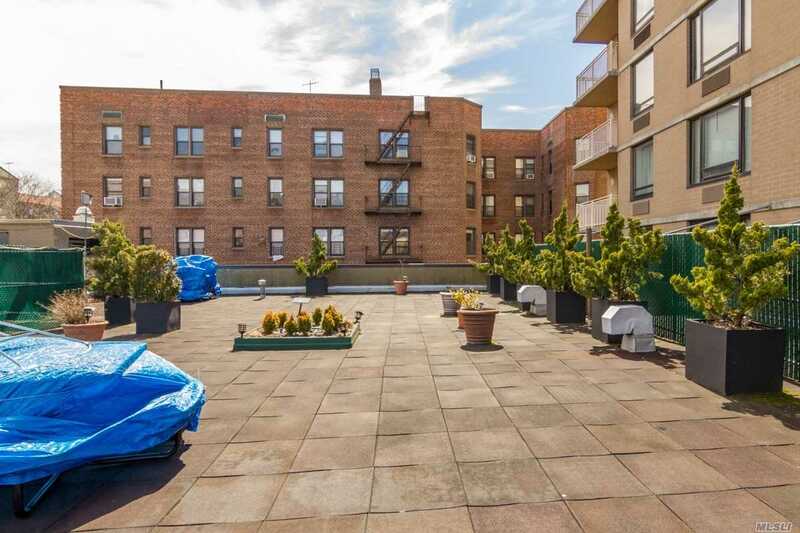 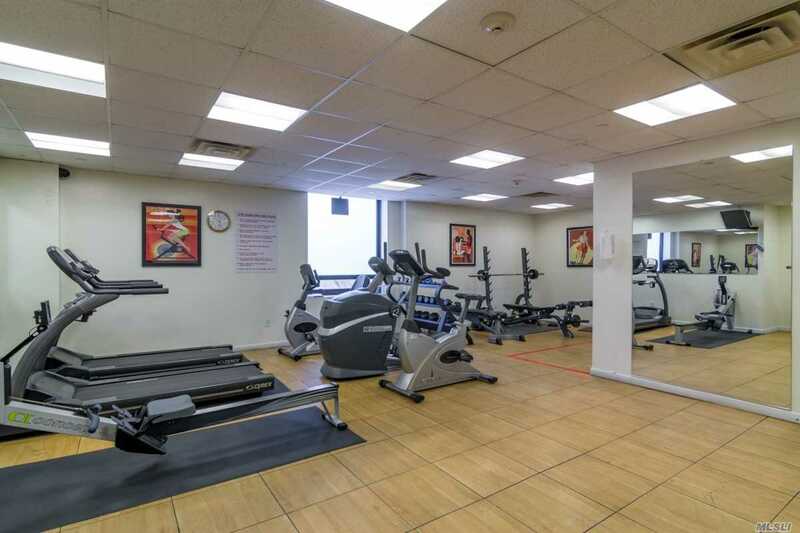 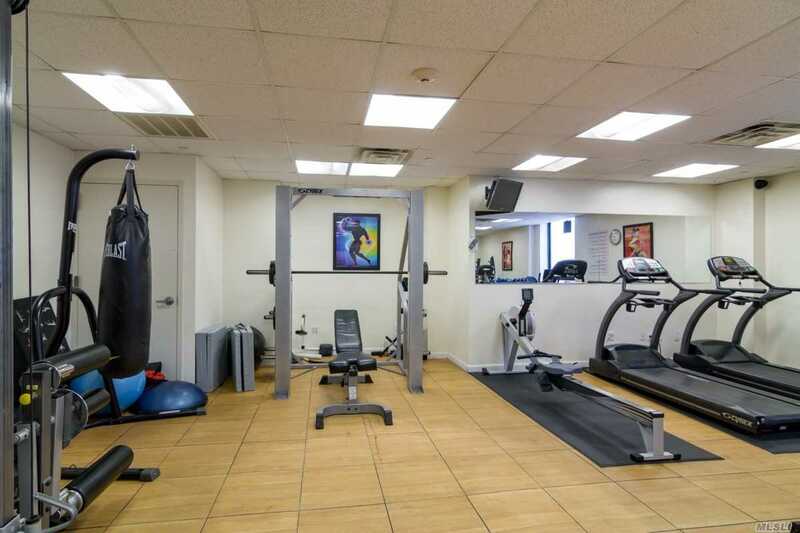 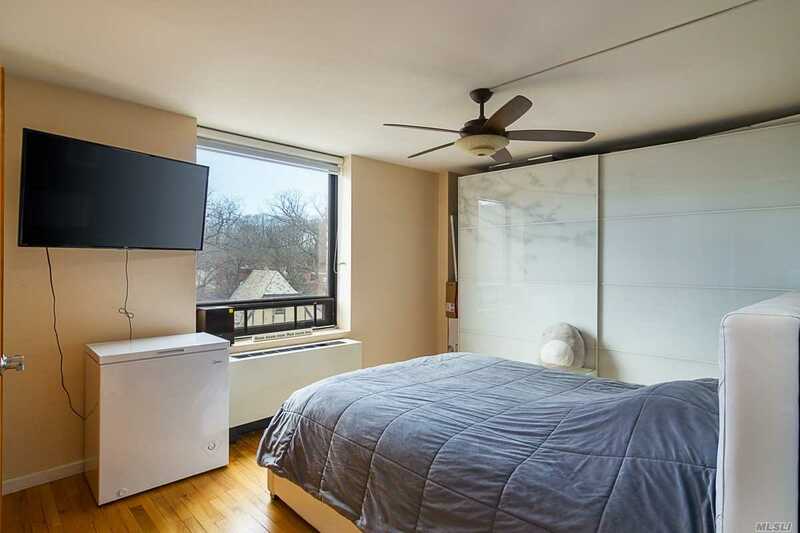 Building Offers a PT Doorman; 24 Hr Gym & Common Room; Valet Parking; Outdoor Deck/Garden Area, and Laundry! 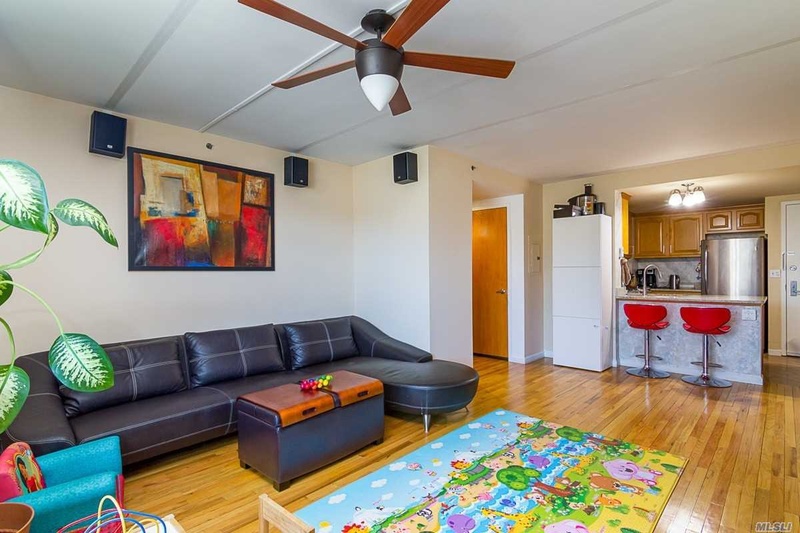 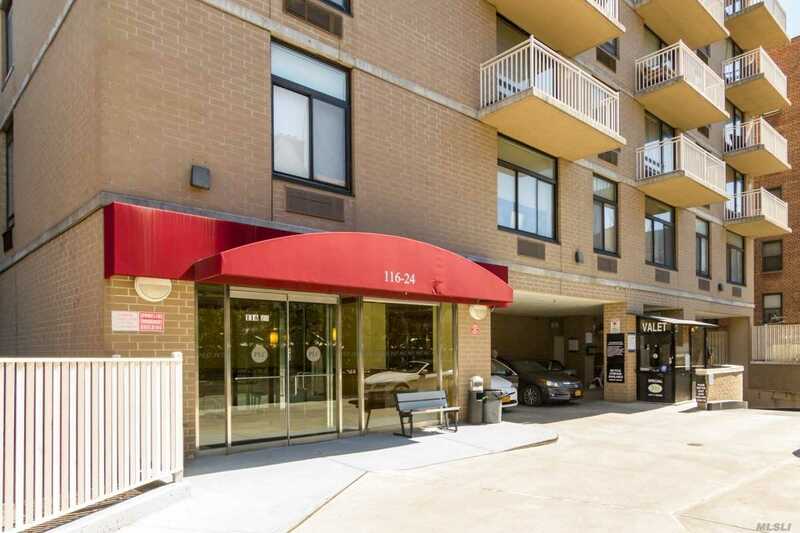 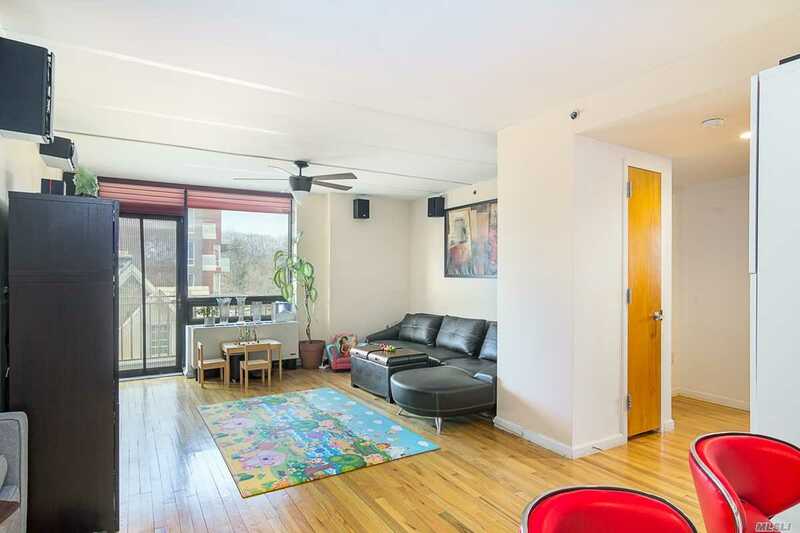 Forest Park, Conveniences like Dining/Shopping, and Transportation (MTA/LIRR/Buses) are Just a Few Moments Away!